"Dains Custom Athletic Lockers is a top notch organization. We loved working with them because they build a high quality affordable product, and are also quality individuals. They really take the time to make sure that you are not only satisfied with the end product, but that the entire process is enjoyable. Our football lockers where done so well that to this day, nearly 10 years later, they look almost brand new. That is a true testament to the craftsmanship, and QUALITY of the product that they produce. 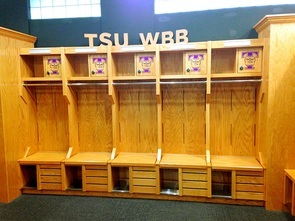 Dains Custom Athletic Lockers will always be at the top of my list when considering any locker room renovation project." 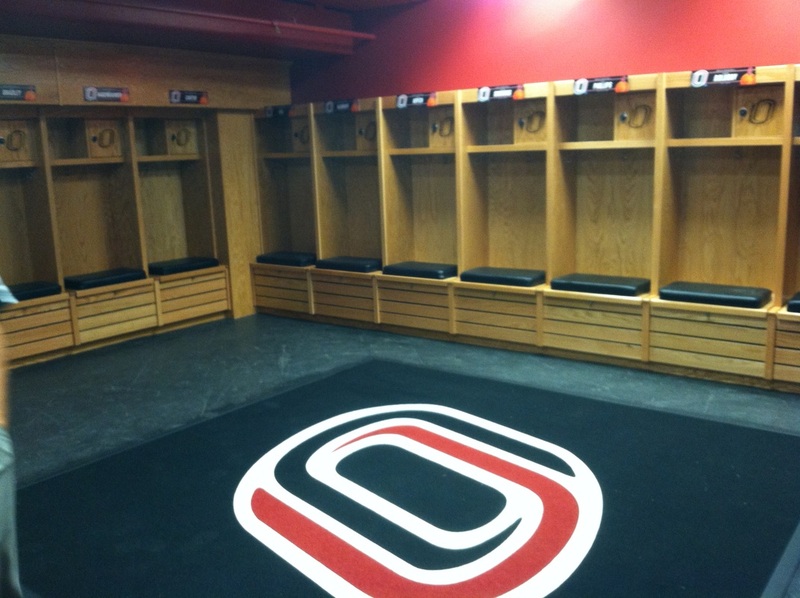 ​"Dains Custom Athletic Lockers is one of the best Locker Companies out there. We have enjoyed working with them because they build a high QUALITY affordable product that we are very proud to have in our athletic facilities. Steve, Vanness and their crew are first class in all that they do. 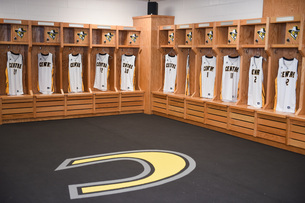 DCAL will be our first call on any future locker projects we may have here at Centre College." 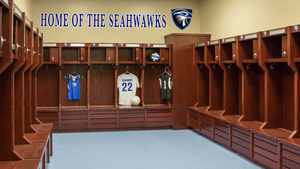 "Community School of Naples searched nationwide to find a locker that fits our school’s heritage and pride, yet would help us transform our student-athlete’s culture of keeping their locker rooms clean. Once the new lockers arrived—we noticed that our student-athletes took a bit more pride, walked a bit taller and really embraced responsibility more and more. We value our students, fans and faculty---this upgrade in our locker rooms really illustrated a sense of value to all three. 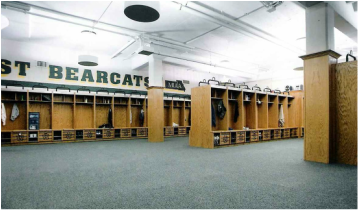 We only wish we had converted all locker room space on campus with this outstanding product!" 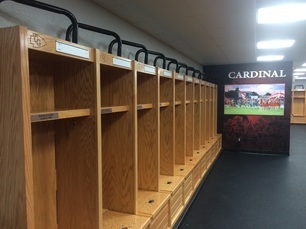 "The football staff and players of Benedictine College have been very pleased with the QUALITY, appearance, toughness and pricing of the Dains Custom Athletic Lockers we recently purchased. The installation was timely and professional. 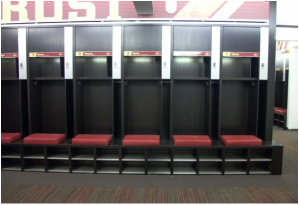 We feel that the lockers add to the great appearance of our team’s locker room, and make everyday use by our players a better experience." 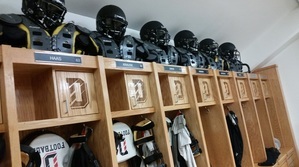 "Dains Custom Athletic Lockers have an impeccable reputation throughout Lindenwood for carrying out quality work in a timely fashion. For our Men's & Women's Rugby program locker rooms, this was no exception. Their staff provided a great rapport for with our coaches and the work was completed before schedule and delivered promptly with the quality and finish of the product second to none. We would recommend Dains to anyone looking for a professional look to your program."